The tender for SP 18 arrived and is in the Durango & Silverton roundhouse awaiting the arrival of the engine later this week. Edited 1 time(s). Last edit at 12/21/2018 07:24PM by Jerry474. 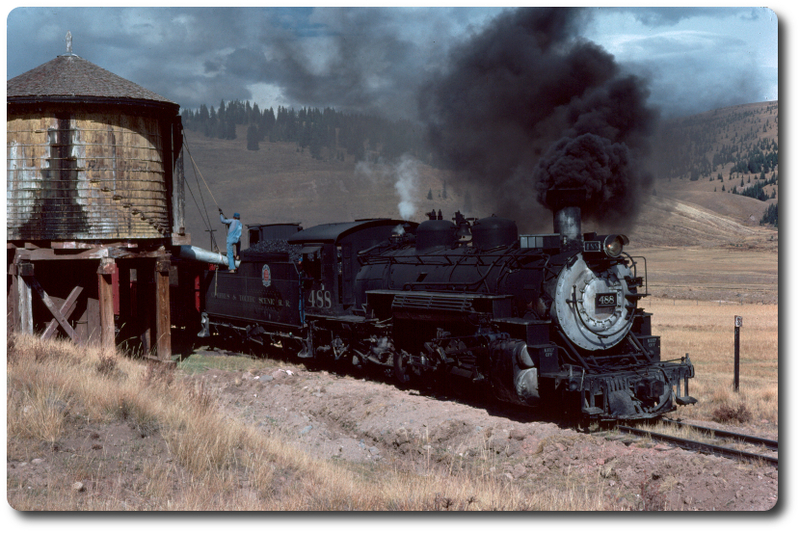 Re: Southern Pacific 18 Tender- Weird tangent. Re: SP 18 Tender for D&S Cab-Forward . . .
Re: B &B #s 1&2 Cab-Forward . . .
Re: SP 18 tender + D&S K-28 = n.g. Cab-Forward . . .
Re: SP n.g. Cab-Forward . . .
Re: Plus ca change, plus c'est la meme chose . . .